Parallel Post’s “Mussel Madness” Is Here! 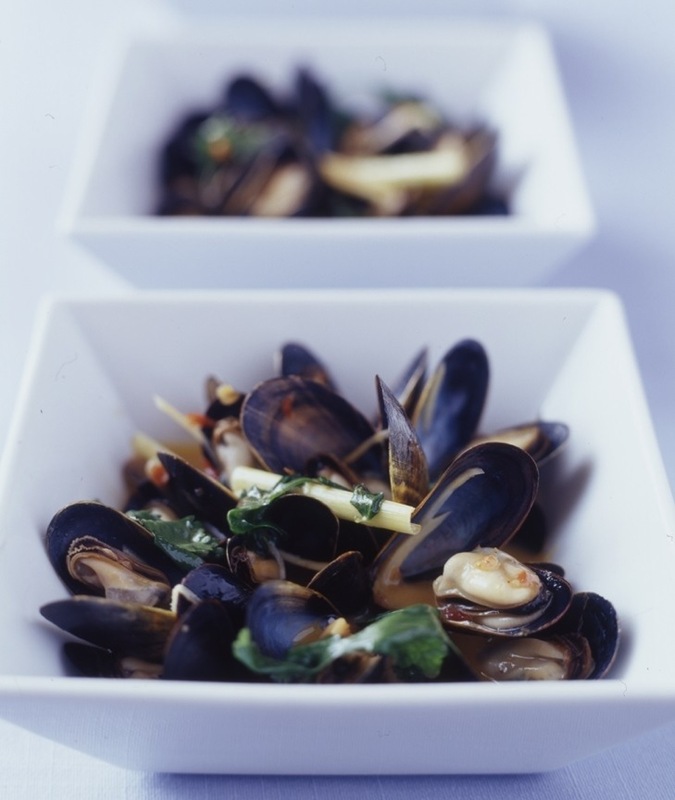 Beginning on July 31st, you can experience “Mussel Madness” each Thursday at Parallel Post in Trumbull from 5-10pm. This “Seafood Summer” promo is happening every Thursday through September 4th and entails all you can eat Spicy Mussels with grilled bread for $16! Photo by Roger Ho-Yen of PTR Photography.